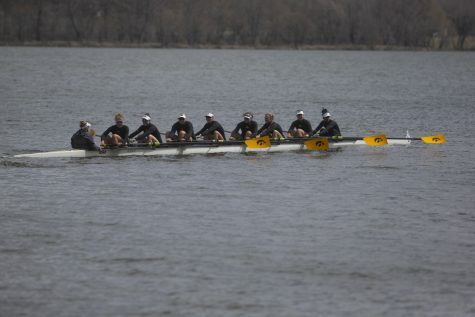 Iowa rowing has steadily progressed in both the region and nationally under Andrew Carter’s guidance. 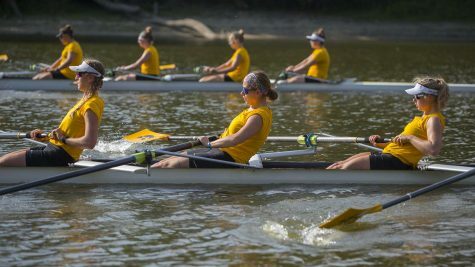 Forty-eight hours is what stands between Iowa boats and the waters of the 2018-19 rowing season. 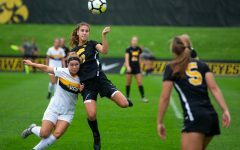 The women will begin with the two-day Indiana and Wisconsin scrimmage in Madison, Wisconsin, on Friday. The last time Iowa crews faced these teams was at the Big Ten Championship in May, where the Hawkeyes displayed the steady progression under head coach Andrew Carter’s five years of guidance. 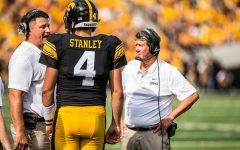 In 2014, Iowa finished seventh in the Big Ten with 39 points, then bumped to sixth with 79 points in 2015. Iowa jumped one spot yet again in 2016, placing fifth with 95 points. Following the trend, in 2017 the team tied for fourth with Indiana at 106 points. Last season, Carter’s squad set a school record with 111 points, placing fourth. The Big Ten Championship was not the only competition to host broken Iowa records. The team finished with a school-record 69 points placing 11th at the 2018 NCAA Rowing Championships. This finish was a significant jump from the 15th place finish in 2017. 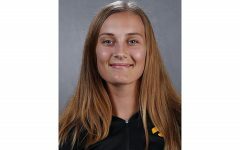 Five of the eight in the 1V crew lineup during the 2018 NCAA Championships will return to Iowa’s front boat for this season, including standouts Eve Stewart, Contessa Harold, and Hunter Koenigsfeld. Stewart will return with a silver medal in hand after racing for the Netherlands at the U23 World Rowing Championships in Poznan, Poland. Harold and Koenigsfeld will return with an All-American title for the 2018 season from the Collegiate Rowers Coaches Association. The Hawkeyes made Hawkeye history as numerous All-Americans in a single season. All three competed in the 11 races of the spring 2018 season, contributing to the success Iowa collected. Joining them from the 1V crew will be veterans Hannah Greenlee, Katie Pearson, and Logan Jones. 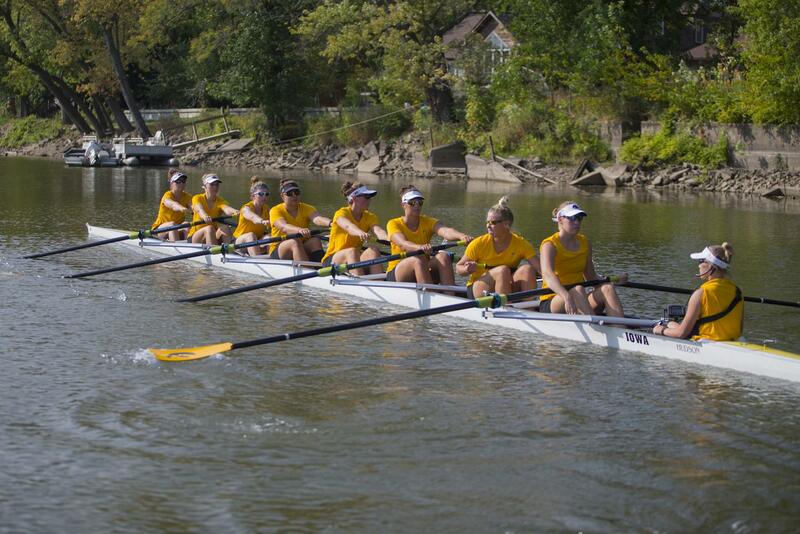 Last year, this lineup accomplished a program first by earning Big Ten Boat of the Week honors consecutively. 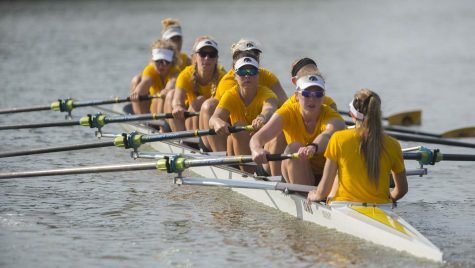 This 1V crew not only impressed observers in the conference but also across the pond in the waters of England during the Henley Women’s Regatta in July. 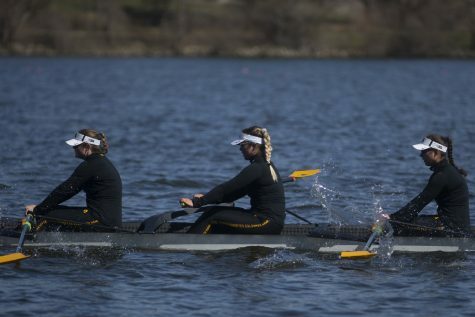 Iowa became the first Big Ten crew in the 179-year history of the event to win. 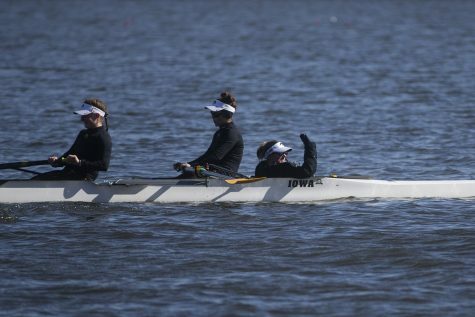 But it is a long season for Iowa rowing. For every opportunity to prove the progression under Carter’s coaching, there is an equal opportunity to regress. 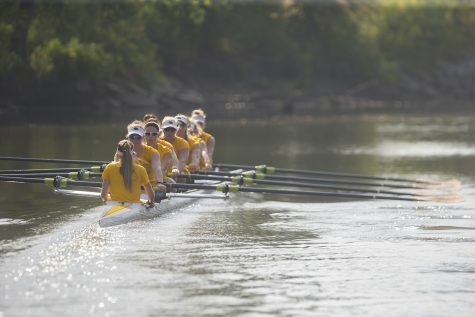 Iowa rowing will enter the 2019 regular season ranked No. 11 nationally, No. 2 regionally based on its performances last season.